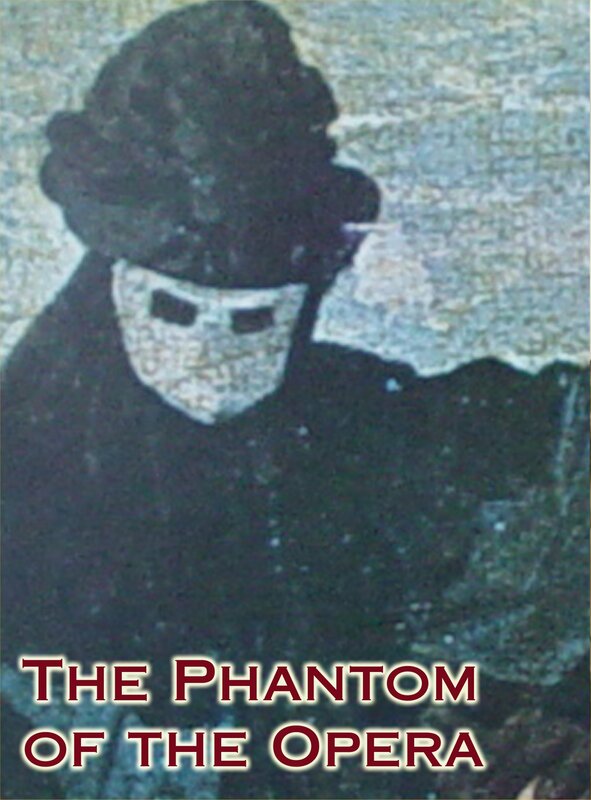 Unabridged audiobook, The Phantom of the Opera by Gaston Lereux, read by Patrick Horgan. The novel that inspired the Lon Chaney film and the hit musical. "The wildest and most fantastic of tales." New York Times Book Review.